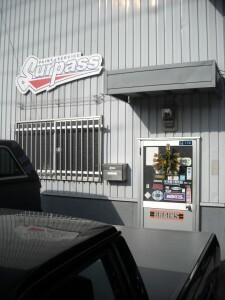 福岡の板金塗装工場サーパス｜ 2012 1月 | SURPASS　!! You are currently browsing the SURPASS　!! weblog archives for 1月, 2012. Powered by WordPress v 3.9.27. Page in 0.298 seconds.